The Maritime Systems Division is seeking a Systems Engineer in Washington DC. Some CONUS travel required (Dallas TX, Patuxent River MD, etc.). The successful candidate will provide effective and efficient systems engineering and related and project management services associated with a USN ACAT 1D program. The current program effort involves planning and preparing for two major anticipated milestones. The program will also be supporting prototype development of a maritime automatic target recognition using machine learning techniques. The candidate will ideally have at least 8 years of experience in DoD R&D and with a fleet integrated complex naval aviation weapons systems. The candidate must have expert knowledge of Intelligence, Surveillance, Reconnaissance and Targeting (ISR&T) operations across diverse mission areas. Additionally, the candidate will need significant experience in the DoD acquisition process and practices to support the Program's Life Cycle. 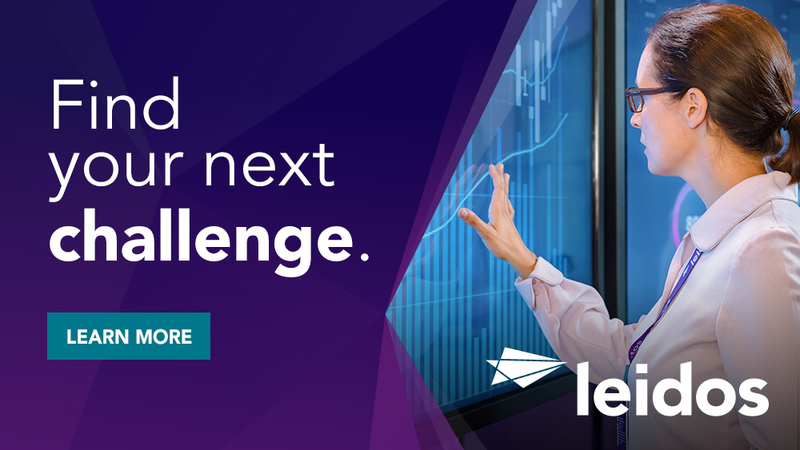 The person in this position will work directly with both the Leidos team and the government program office to assist in ensuring success of all aspects of the programs efforts. Support Integrated Product Teams (IPTs) in the development of and updates to operational requirements documents such as Initial Capabilities Document (lCD), Capability Development Document (COD), Capability Production Document (CPD) to support program milestone reviews and decisions. Provide support to the preparation of detailed mission scenarios, timelines analysis, and requirements allocations for the capabilities to be delivered to the Fleet/users from approved capabilities/operational requirement documents. May assist in engineering studies to establish and refine operational needs, attributes, performance parameters, and constraints to support program requirements. Assist in the analysis of current capabilities, shortfalls of existing RDT&E systems, and technical documentation as necessary to recommend potential incremental, spiral and pre-planned product improvements for AST systems. Support the definition and refinement of system, subsystem, and lower-level functional and performance requirements, interface and interoperability requirements, functional and technical constraints, life-cycle costs, and development cycle time. Support coordination with external agencies in the development of system interface requirements and interoperability requirements. Support conceptual design and critical technology discussions for the development of system requirements. Provide technical support in the development and coordination of contractual documentation such as Basic Ordering Agreement (BOA), Statement of Work (SOW), Performance Work Statement (PWS), and Contracts Data Requirements Lists (CDRL). Support the evaluation of System Developer's contract proposals for technical feasibility, which may include providing or supporting the Independent Government Cost Assessment (IGCA) and/or Technical Analysis Review (TAR). Provide technical support to the integration of lower level system elements into a higher-level system element in the physical architecture. Provide technical support to the verification activities to confirm that the system element meets the design to or build-to specifications and that the system solution meets its stakeholder requirements. Support the development and update of the integrated engineering program plan (milestones, funding requirements, and schedules) to execute I implement engineering activities. Assist in maintaining traceability of all requirements from capabilities needs through design and test; document all changes to those requirements; and record the rationale for those changes. Provide technical support to identify, document, and verify the functional, performance, and physical characteristics of systems; to control changes and non-conformance; and to track actual configurations of systems and platforms throughout the product life cycle. Support analyses of the system developer's formal and informal Contractual Deliverable Requirement List (CDRLs) such as design documentation, drawings, interface specifications, algorithms, software, and hardware for technical accuracy, and compliance to contractual requirements. Provide support and participate, when required, in technical and programmatic meetings such as, System Engineering Technical Reviews (SETRs), Integrated Baseline Review (lBR), Program Management Review (PMR), and Technical Interchange Meetings (TIMs),that support acquisition engineering efforts. Conduct independent assessments on the system developer's designs and products to provide feedback to the Government regarding design adequacy to include the likelihood of meeting system requirements and operational certification. Bachelor degree in Systems Engineering (or related field) with a minimum of 8 years of experience in DoD R&D and with a fleet integrated complex naval aviation weapons systems. 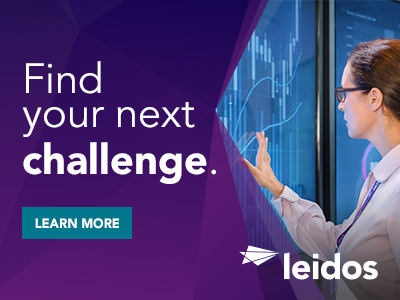 Thanks for applying for the position of Systems Engineer with Leidos through Dice.